Turtles are now the second most endangered group of vertebrates – next to primates – in the world, with turtles having the highest average threat level. Of the about 360 species of turtles in the world, the highest diversity occurs in Southeast Asia, followed by the southeastern United States. Turtles from all continents are being harvested legally and illegally for food, medicine and an exponentially growing pet market in Asian countries. The crisis is now affecting rare and common turtles in the local region. 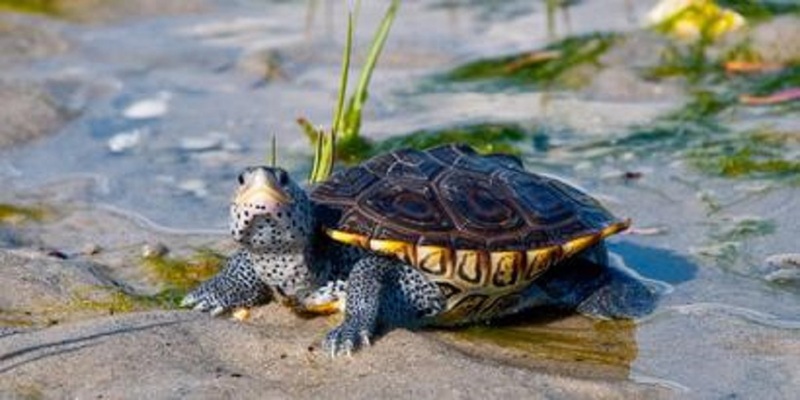 SCCF is conducting research on three imperiled species of non-marine turtles – gopher tortoise (Gopherus polyphemus), diamondback terrapin (Malaclemys terrapin) and Florida box turtle (Terrapene carolina bauri) – to assess their population status and identify their threats and needs to sustain them. The program will be presented by herpetologist and SCCF Wildlife and Habitat Management Director Chris Lechowicz. Tickets are $10 and can be purchased through Eventbrite at www.eventbrite.com. For more information, contact the SCCF at 239-472-2329. The Bailey Homestead Preserve is at 1300 Periwinkle Way.